Delivering high performance plastic materials. 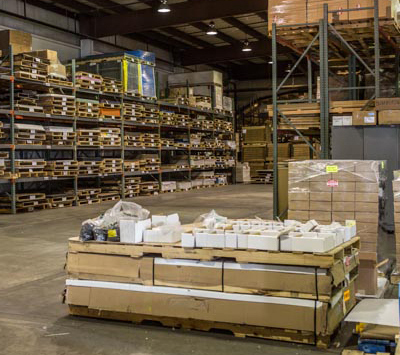 Our extensive in-house inventory enables quick turnaround. 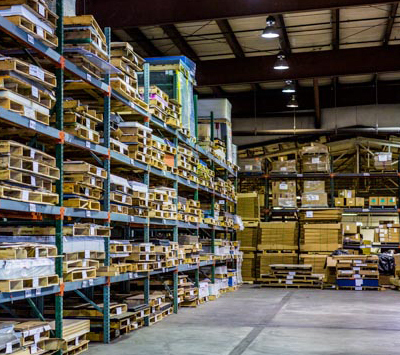 HP Manufacturing offers a full line of thermoplastic and thermoset profiles in sheet, rod, tube and film, available for pick-up, delivery, logistics coordination and distribution to ensure you have the material to complete your project, process or product on time and within budget. We can also advise and assist you with selecting the most appropriate plastic for your needs, from the type, size and shape of the material to its thermal, chemical or electrical attributes. 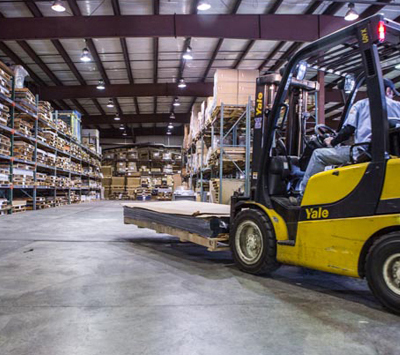 HP Manufacturing saves you time and shipping costs. We cut or machine items to the size and dimensions you need. And our robust partner network gives you greater access to a complete selection of the plastics you require. Contact us today to learn how we can put the right plastic materials into your hands.